Finally! Your search is over, just the Town House you've been looking for is Move In Ready and waiting for you! Newly Renovated down from the studs, let's highlight some of the key renovations that sets this townhouse apart from the rest right now... New Exterior Vinyl Siding and Shutters, New Rubber Roof, New Deck, Updated Electrical and Plumbing, Step inside to your open concept view and take a look at you New Stainless Steel Appliances in Kitchen w/Laundry hookups ready for your touch. You also have 1-2 Car Parkin I can go on and on but Don't just take my word for it, Book an appointment today and view for yourself. Take advantage of our "SPRING SPECIAL SURPRISE" TO LUCKY BUYER. 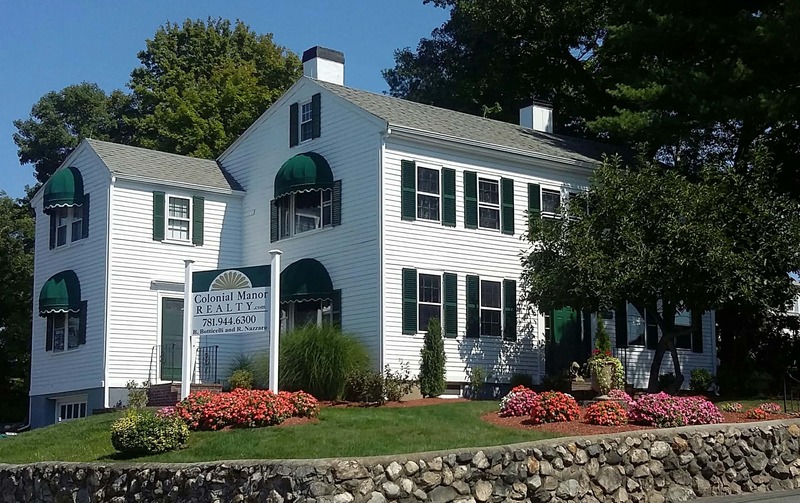 If your new to the area you'll notice your new town house is just less than 1 Mile for easy Commuter Rail into Boston, or take a drive around the block for a ride onto Rt 128, Quick drive to local foqod and shopping plaza. Nice walk to Good Harbor Beach and many other town historic sites.